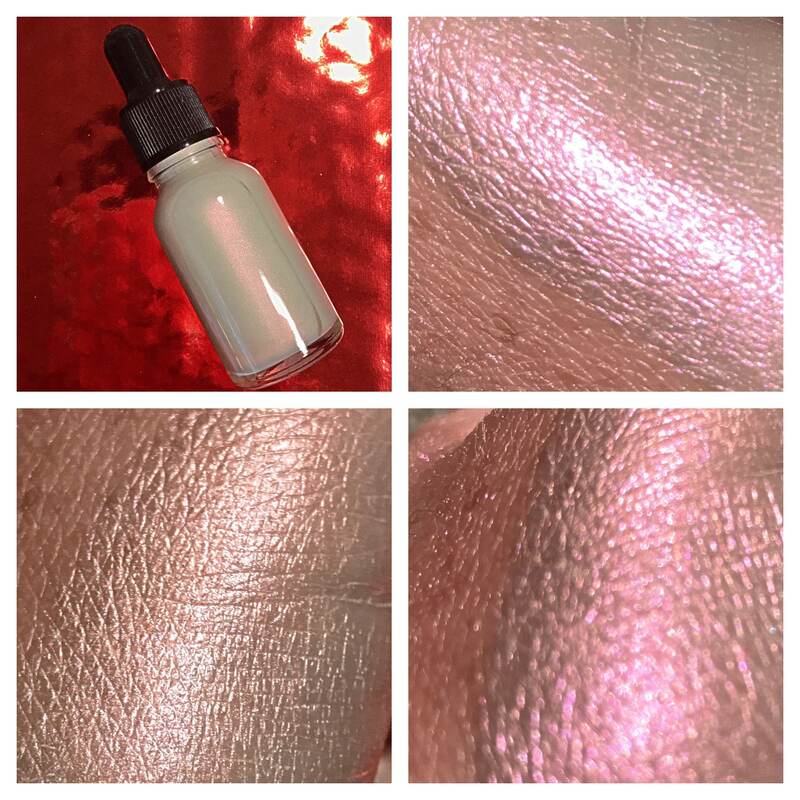 A SkinLite is an INTENSE liquid illuminater that gives the most stunning, pigmented glow imaginable. This bottle is HUGE and will last 2 people a LONNNNG time because you only need 1/2 drop! 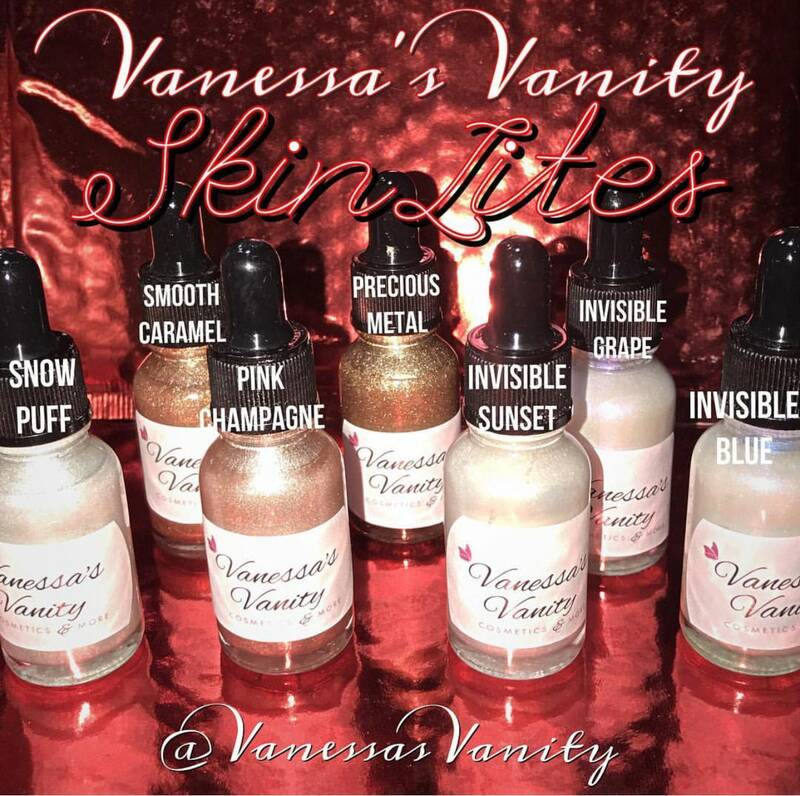 This can be worn alone, on top of makeup, or mixed in to a foundation etc.... With skin softening properties this is luxury in a glass dropper bottle! ^*^* SHAKE WELL BEFORE USE!!! there are 2 beads in every bottle to help it mix when you shake it!